Development and implementation of systems for monitoring and control of wind turbines. 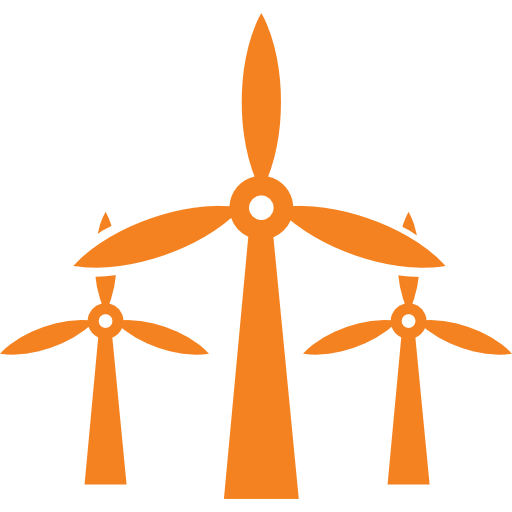 The solutions of SCADA MINDS is the right choice for you, if you work with wind turbines or other PLC based machinery, and wish to have remotely control and monitoring over the internet. SCADA MINDS provides and develops systems for data acquisition, control, BI, centralized monitoring and much more. The company has furthermore extensive experience with implementation of SCADA systems. All of this in the industry of wind turbines and PLC based machinery. Development of SCADA systems to give the best solution that maximizes your profets. SCADA MINDS offers its costumers advise on implementation and development of SCADA systems, that is tailored to the costumers’ specific needs. There are many factors to be aware of when choosing a SCADA system. SCADA MINDS has many years of experience in this area with development, implementation, design, etc. and can give you the best advice about anything related to SCADA systems. The opportunity to collect and use valuable data is an important feature but can be a big challenge. With many years of experience, SCADA MINDS also offers development of SCADA systems. The company takes care of the whole process from understanding the requirements to writing the code. SCADA MINDS have used Nabto’s technology to modernize SCADA solutions and in the implementation of IoT technology. Nabto’s technology had the benefits of low implementation costs, short time-to-market and high security, as well as enabling remote access to control the device, do configurations and change system parameters.